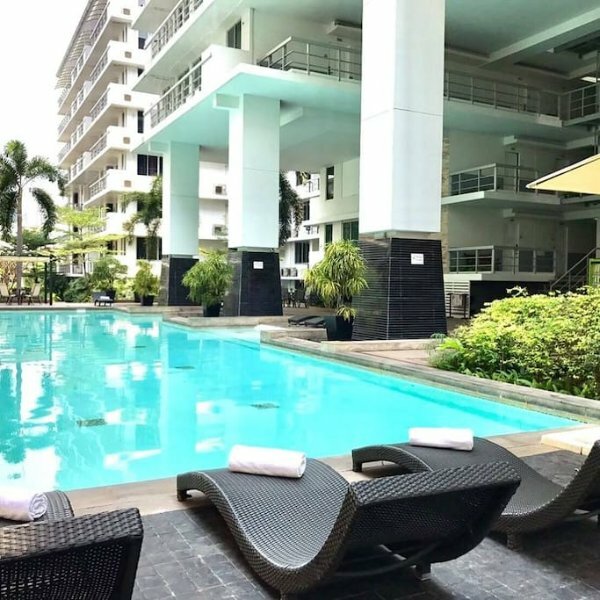 If you’re thinking of visiting Bangkok, Thailand, for a week or more, you might want to consider the option of renting a vacation house instead of a hotel room or some grungy guest house. Holiday rentals offer generally better accommodation, often feature a pool and other amenities and can accommodate larger groups in comfort. Here are a few examples of what’s on offer in Bangkok for the savvy traveller, based on a one week rental. You can find many more options for your specific dates on TripAdvisor’s Vacation Rentals search. 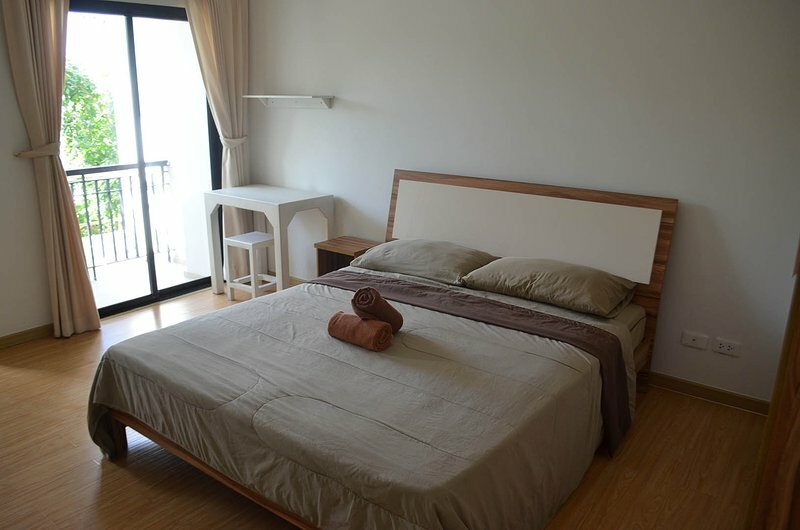 This studio room near Watthana, a short taxi ride from downtown Bangkok, can be rented for around $100 a week. It features a 258 square foot room opening onto an airy balcony, flat screen TV with 80 cable channels, private bathroom with double shower and air-conditioning. Pets and kids are allowed. To find out more or book this apartment, visit TripAdvisor Vacation Rentals. 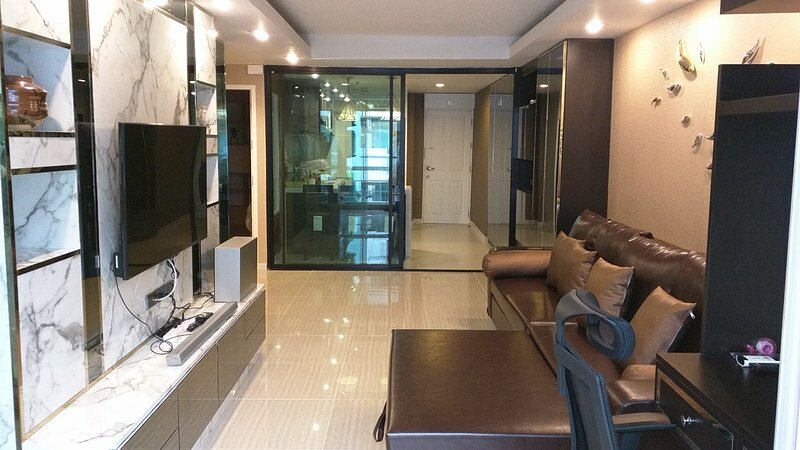 This luxury 80 square metre apartment on the 7th floor of the popular Sukhumvit “Waterford” complex offers absolute comfort for 4-6 people. 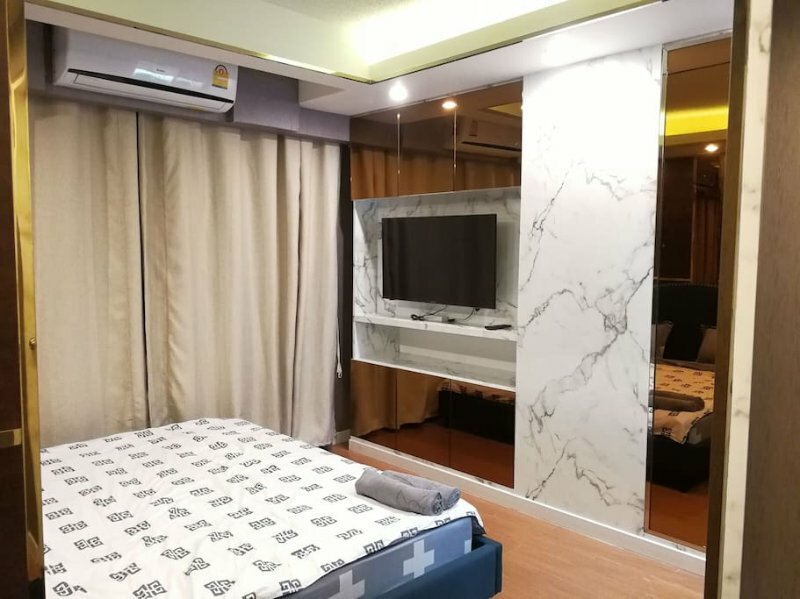 The apartment features two luxurious air-conditioned bedrooms with flat screen TVs, the first with a king size bed and en-suite bathroom, the second with 2 single beds. 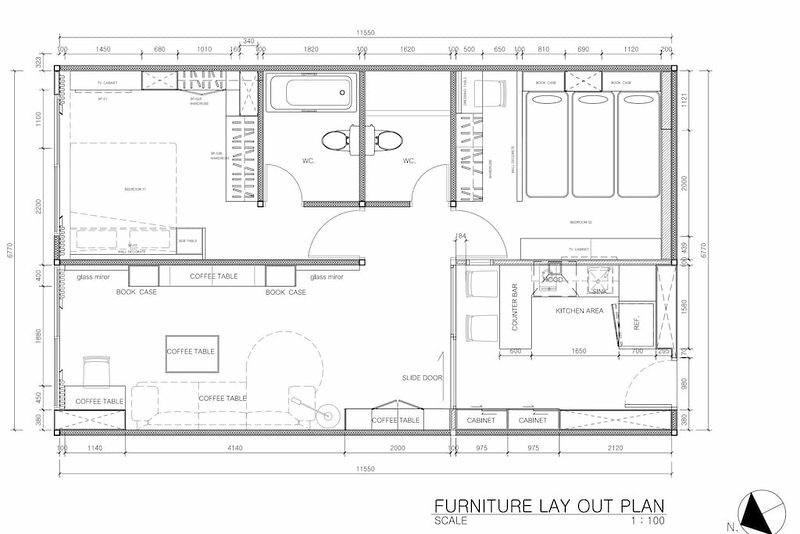 There is also a double sofa-bed in the living room which features a 50 inch TV and cable channels, fridge-freezer, microwave and induction cooker. There’s free high-speed internet and access to the huge swimming pool and fitness club. This spacious apartment is 700m from On Nut BTS station and there’s a free shuttle to and from the station every 30 minutes (8am to midnight). It’s a 5 minute walk to the Emporium shopping mall, 10 minutes to Terminal 21 and 15 minutes to Siam Paragon. 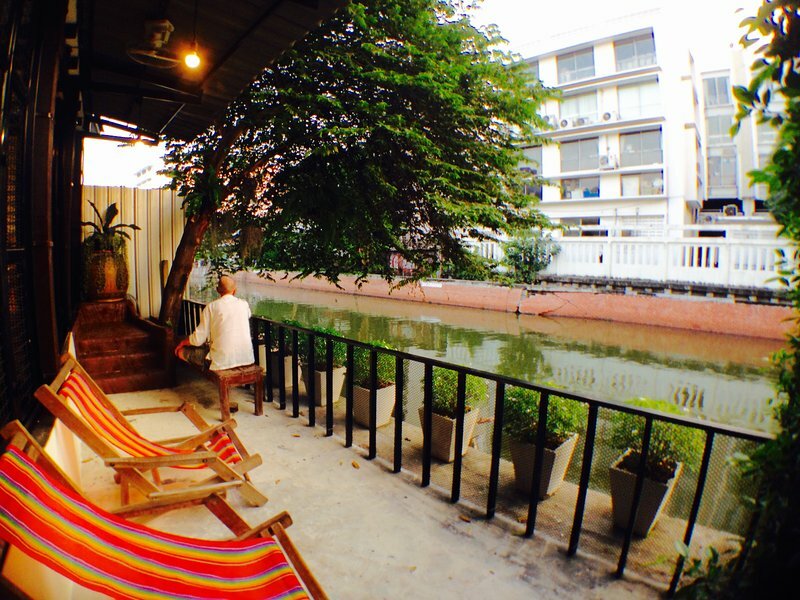 If you’re travelling in a large group, it’s nice to be able to stay together and this private home on the canal less than 500m from popular Khao San Rd is a great place to chill out. 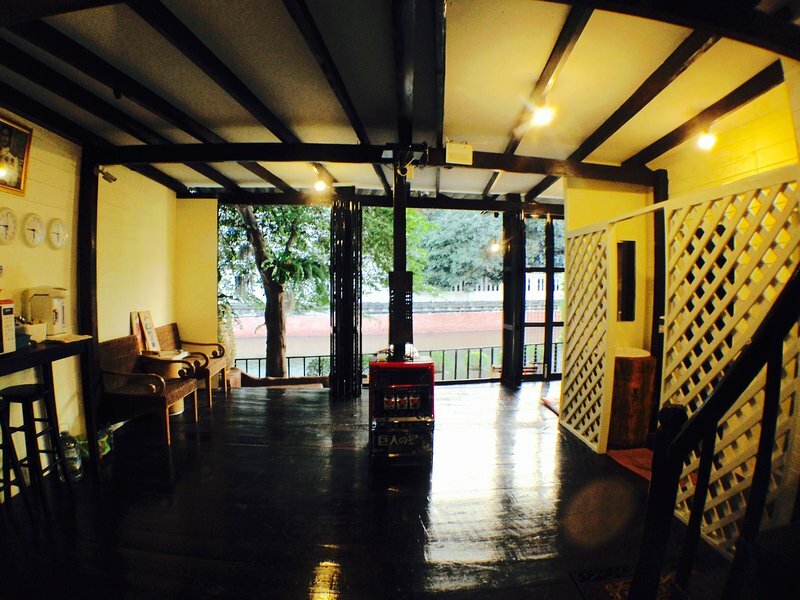 This very comfortable home with six bedrooms and two full bathrooms is a rare find in Bangkok. The rooms are large and peaceful and very close to the great restaurants on Soi Rambuttri. There are five queen beds and two twin beds, air-conditioning, ceiling fans and a kitchen. Housekeeping is included in the cost. To find out more or book this house, visit TripAdvisor Vacation Rentals. 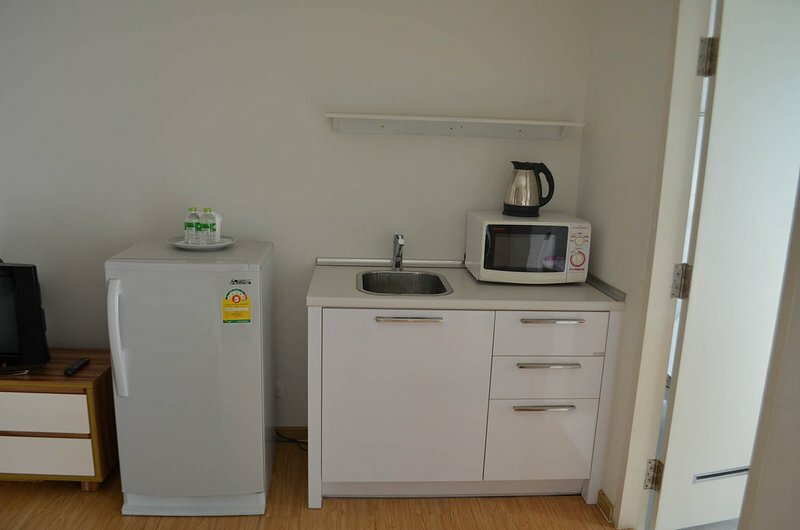 There are, to my knowledge, at least 1000 holiday rental properties now on offer in Bangkok and they provide a great alternative to hotels and guest houses if you’re a large group wanting to stay together, or if you just prefer to be away from the crowds. Here’s a sample of what’s on offer. There’s something to suit all group sizes, all tastes and all location preferences. 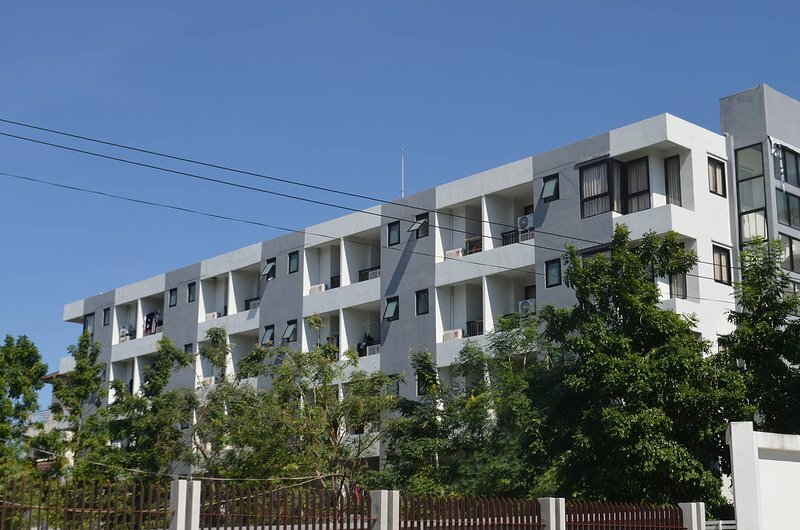 Visit TripAdvisor Bangkok Vacation Rentals to find one that suits you. There are no surcharges, cleaning fees or other hidden fees here.